We have a long tradition of letting people tell their own story. Today, the Innocence Project walked into the courthouse and filed a motion for Post Conviction Release on behalf of George Frese, Eugene Vent, Marvin Roberts, and Kevin Pease. These men have maintained their innocence for almost sixteen years, and today definitive evidence of their innocence has been made public. 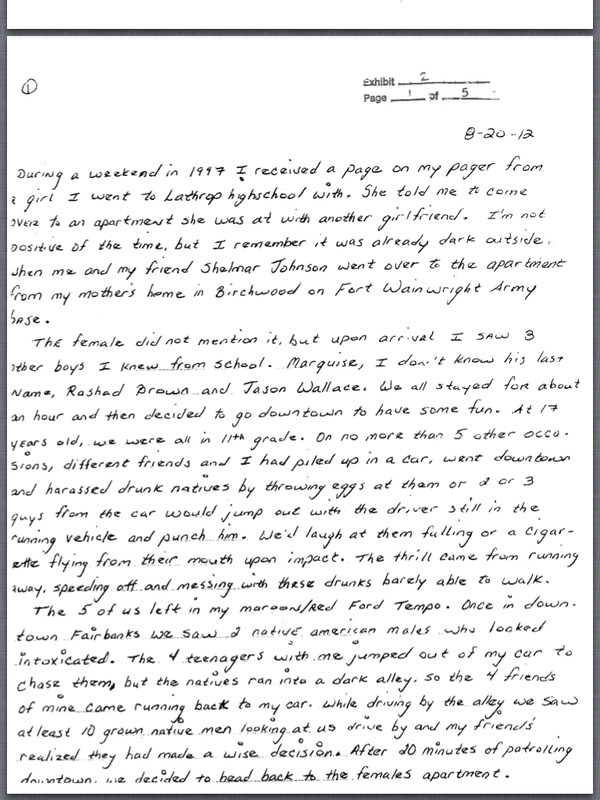 This court motion contained a lot of information – testimony by experts that George’s boot did NOT match the wounds on the victim, proof that Arlo Olson lied, proof that it would be scientifically impossible for someone to have seen what he claimed. But, the most important thing it contained, in our view, is a story. 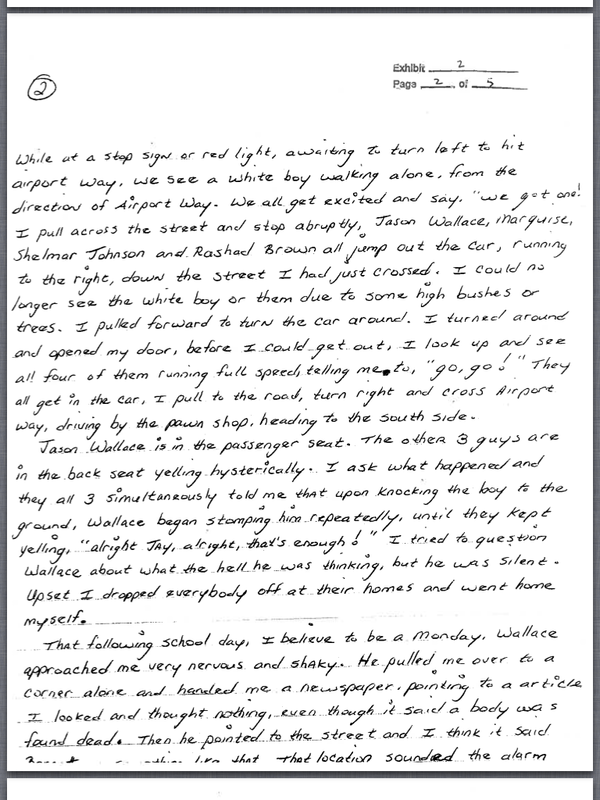 A handwritten confession, by a man named William Z. Holmes who confesses in detail the murder of John Hartman. We have said many times that we believe people can feel the truth, see it, sense it, recognize it. And that is why we believe so strongly in the power of truth told by those who hold it. We believe the best we can do to help any injustice is to make a space where people can tell their truth. There will be plenty of articles, news, updates, and headlines about this case today, we will let them fill their purpose, and fill ours. 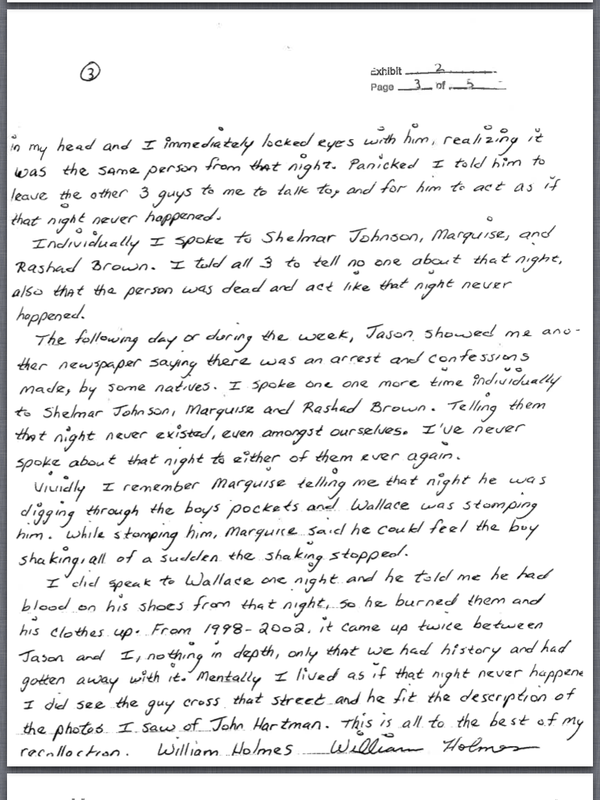 With that in mind, below is the handwritten confession of William Z. Homes. We will let that stand alone for today. You can judge for yourselves if it is the truth. We believe it is. We believe in redemption. That anyone can do all they are able to change themselves during their time upon this Earth and that no matter how dark or low a place life takes us to that we can still seek light. 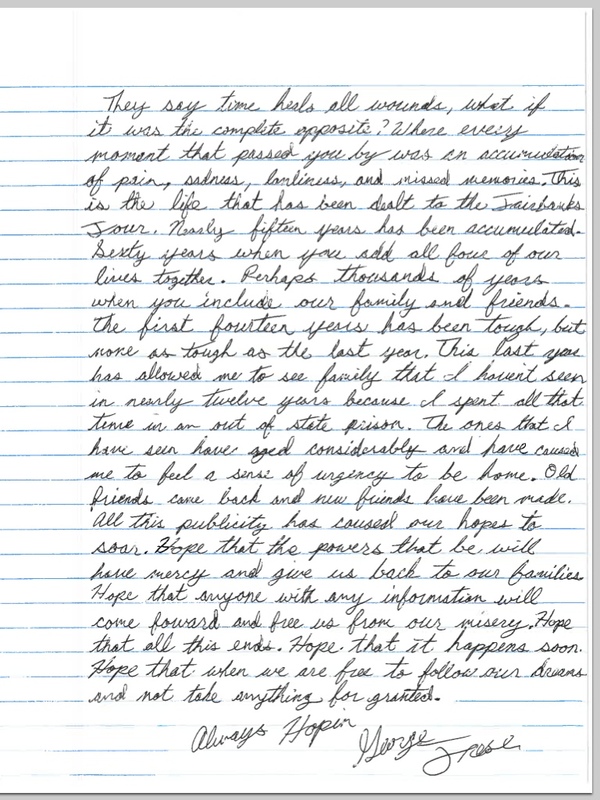 So, we publish this with a great sadness for the heartbreaking manner in which John Hartman died, but also a hope for the individuals who did kill him, and every single one of those who helped to hide the truth and further lies, that they may use this time to come forward and begin what must be a very long journey toward redemption. This day could have never come without the faith, hope, and hard work of many, and we thank you all. 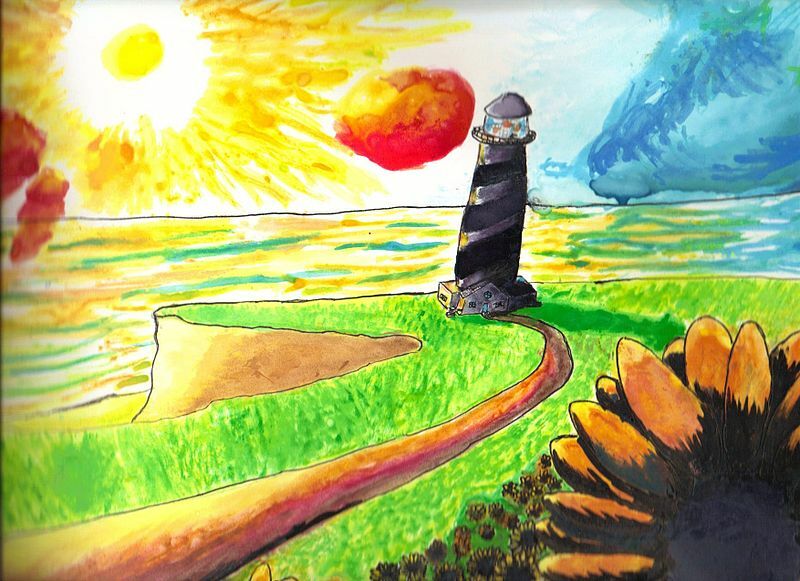 Our journey to justice is far from over, but today we begin a walk down a new road. This is a sad story. Listen, listen. This letter needs little introduction, if any at all. 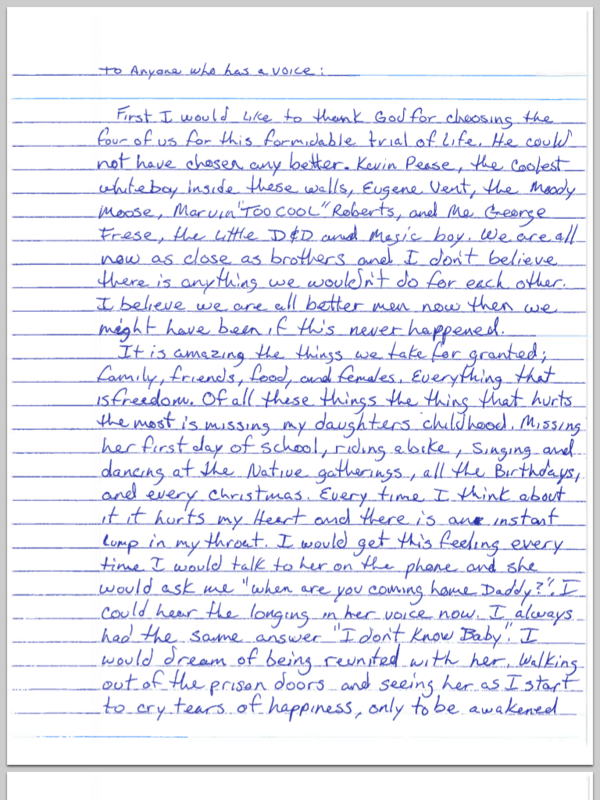 George Frese wrote this from his cell in Spring Creek Correctional Center, a maximum security prison where he is waiting. Waiting, approaching his 15th year of incarceration for a crime he did not commit. A crime to which no physical evidence ever connected him, committed against a boy he never met, on a night he spent with half a dozen alibi witnesses. Most importantly, a crime that people outside the walls confining him have information about. Information that could allow him to receive a new trial. This information is the key that unlocks his cell and sends him home. These people have chosen to remain silent for many years out of fear and a false belief that someone else should come forward, and that their non action hurts no one. 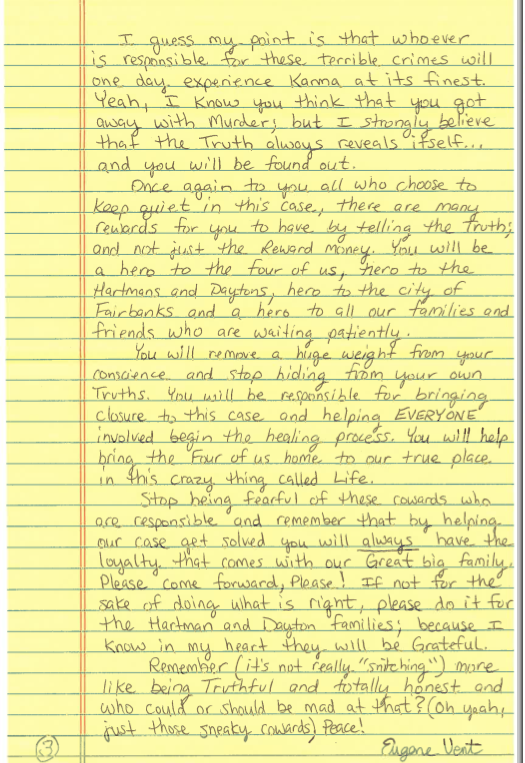 This letter is to them. They say time heals all wounds, but what if it was the complete opposite? Where every moment that passed you by was an accumulation of pain, sadness, loneliness, and missed memories? This is the life that has been dealt to the Fairbanks Four. Nearly fifteen years have been accumulated. Sixty years when you add all four of our lives together. Perhaps thousands of years when you include our family and friends. The first fourteen years were tough, but none as tough as the past year. 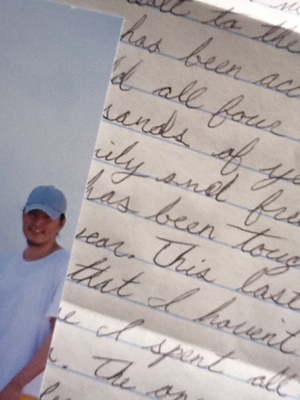 The last year has allowed me to see family that I haven’t seen in nearly twelve years because I spent all of that time in an our of state prison. The ones that I have seen have aged considerably and have caused me to feel a sense of urgency to be home. Old friends come back and new friends have been made. All this publicity has caused out hopes to soar. Hope that the powers that be will have mercy and give us back to our families. Hope that anyone with information will come forward and free us from our misery. Hope that all this ends. Hope that it happens soon. Hope that we will be free to follow our dreams and not take anything for granted. One incredibly frustrating, heartbreaking, difficult reality about the murder of 1997 is that THERE ARE PEOPLE OUT THERE WHO KNOW WHO DID IT. One investigator after another has identified a small handful of people that have information about this case, and knows that there are others. There is a $35,000 reward for information. ANYONE with information can call Bill Oberly with the Innocence Project at 907-279-0454 and come forward anonymously or on the record, and PLEASE, PLEASE, if you or someone you know has information about the killing of John Hartman, DO come forward. 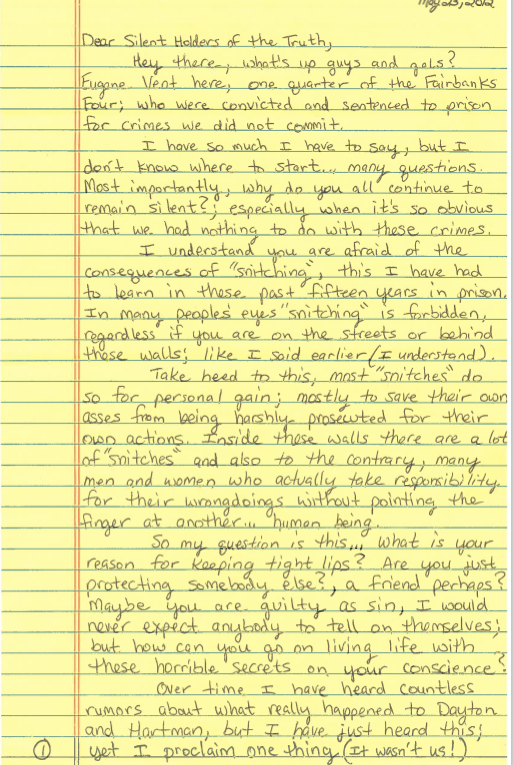 What the investigators continually hear from people with information is that they are afraid of retaliation or being labeled as snitches, most especially afraid of retaliation or hardship if they themselves end up in prison. Although their choice to remain silent is their choice to make, it is heartbreaking. 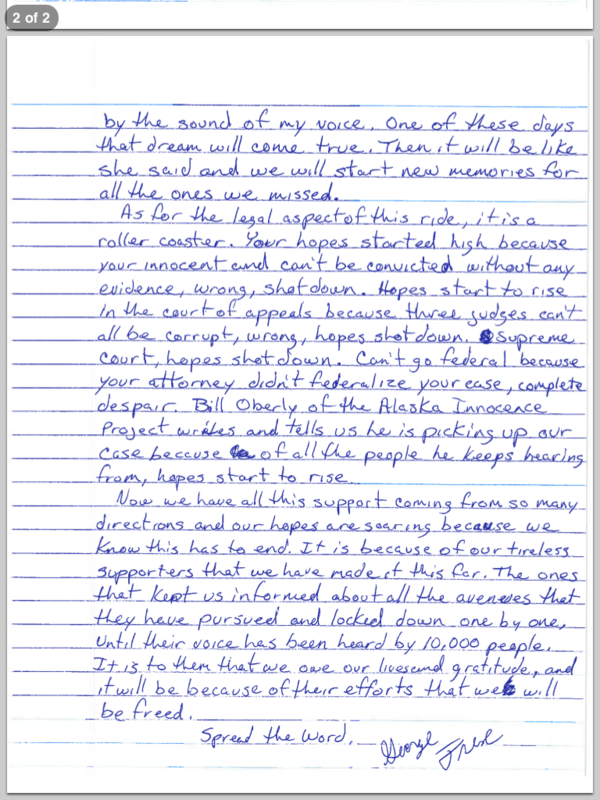 In order for the Fairbanks Four to get a new trial, these people would HAVE to come forward. Below, Eugene speaks to THEM. To people that have information in this case but choose to stay silent. Spread this letter everywhere you can, most especially to anyone you think it might apply to. 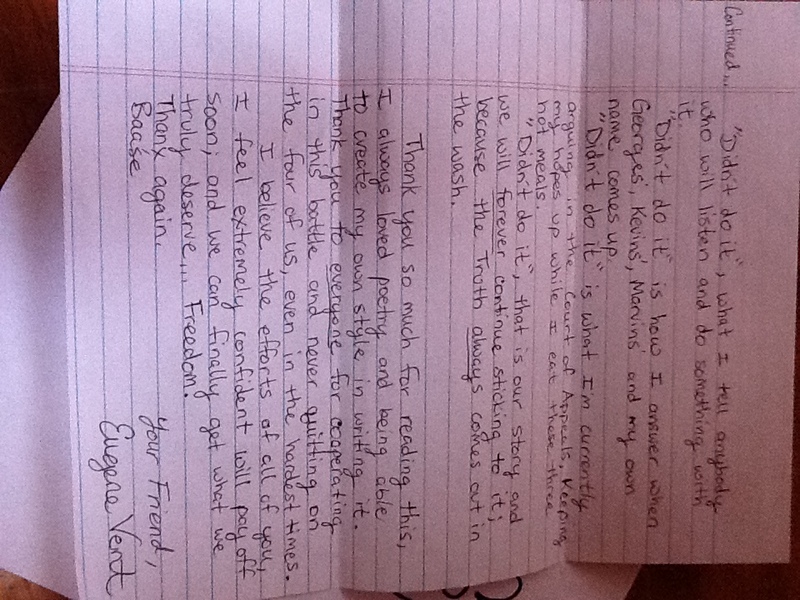 Hopefully their heart is softened by Eugene’s plea and they are encouraged by his words of support. Eugene Vent, a short time before he was wrongfully convicted of murder. Below is a poem by Eugene Vent. 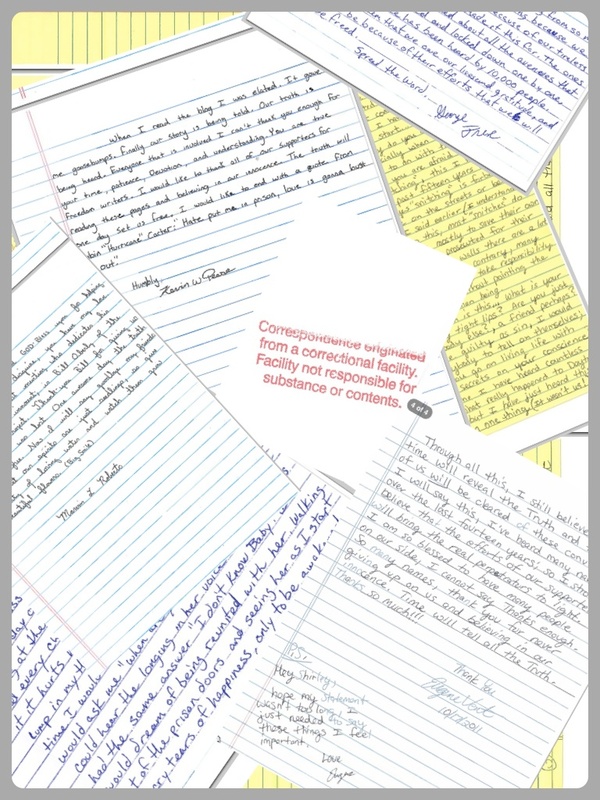 We included a picture of both handwritten pages and typed it for easier reading as well. Imagine the incredible grief and pain that would come from being wrongfully accused and incarcerated. All of the things you cannot do – hug someone, stand out in the snow and see the lights, eat a meal, run into a friend, hold a hand, see you home, your family, stand on the banks of the river. 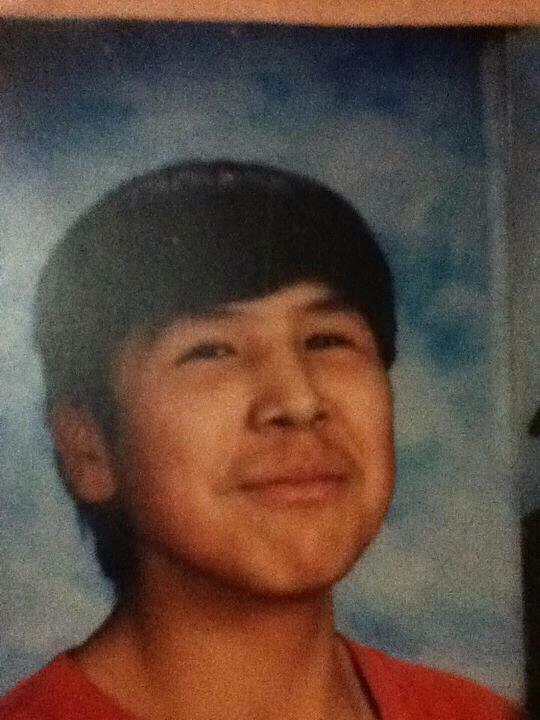 For Eugene that river would be the Koyukon. A few days ago I found myself heartsick for that sight – I haven’t seen it in a few years, and then it dawned on me that Eugene has not seen the places he yearns for in over 14 years. Freedom is everything….freedom is the foundation on which nearly all things in life are built upon. All things except, perhaps, faith. These four young men have seen nothing but injustice, have been the victims of the worst in people. Yet, there they sit, with absolute faith. Faith in destiny, in love, faith in the goodness of people, faith in their friends, family, supporters, faith in prayer, FAITH IN JUSTICE. So much of their strength comes from all of you. We were blessed with two successful fundraisers this week, and are blessed with incredible generosity from so many people. To hear their story would cause anyone to lose faith, but to see the legions of people band together and fight for them restores it. Thank every one of you who reads, donates, hopes, and prays for these men. 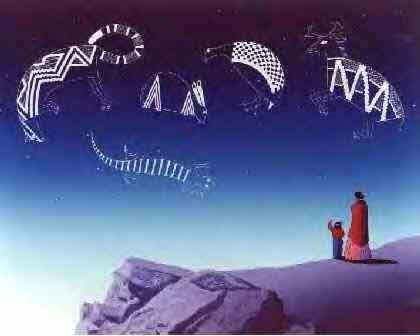 It keeps their hopes high, their faith strong, and someday soon we hope it WILL bring them home where they belong. “Didn’t do it,” that’s what I told the detective, but still he chose to put me through it. “Didn’t do it,” told my mother and she believed me – continued to have my back like countless others. “Didn’t do it,” I told my first lawyers. “Take a deal,” they’d plead, instead of fighting like warriors. 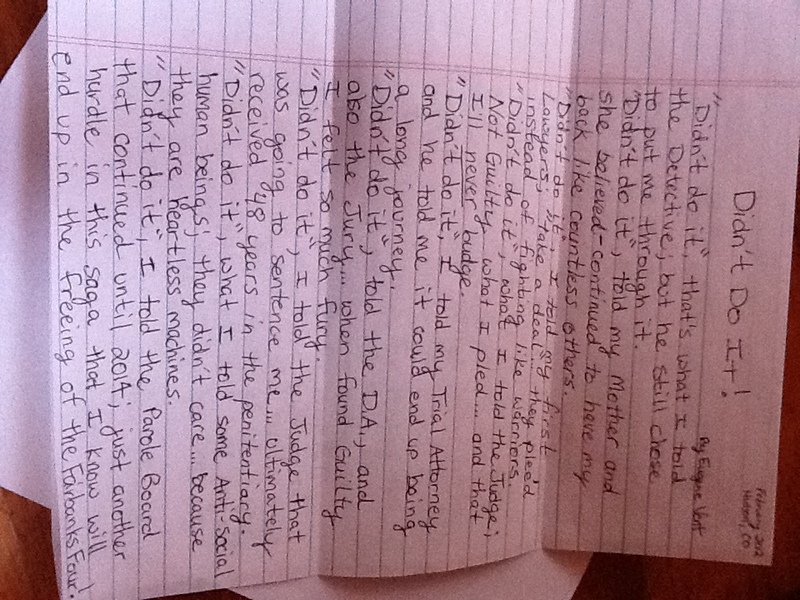 “Didn’t do it,” what I told the judge, NOT GUILTY what I pled…..and on that I’ll never budge. “Didn’t do it,” I told my trial attorney and he told me it could end up being a very long journey. 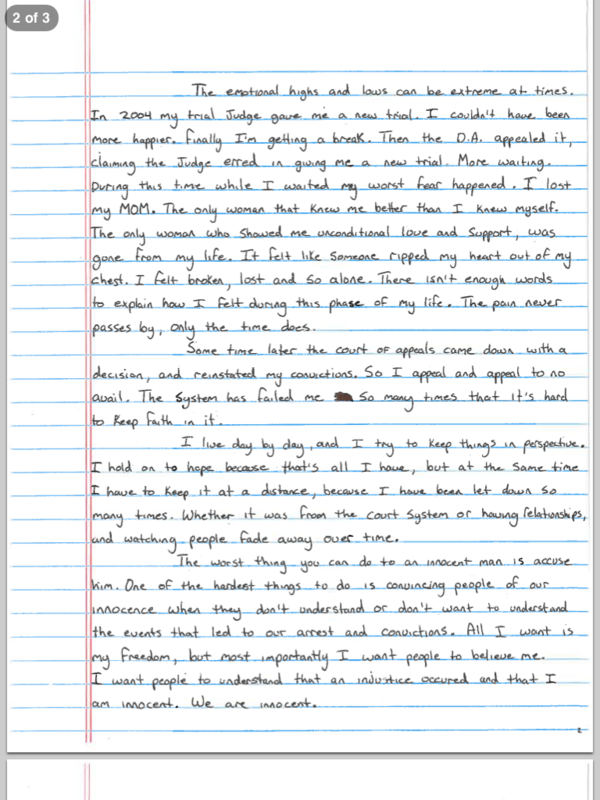 “Didn’t do it,” I told the D.A., and also the jury…..when found guilty I felt so much fury. “Didn’t do it,” I told the judge that was going to sentence me…ultimately got 48 years in the penitentiary. “Didn’t do it,” what I told some antisocial human beings, they didn’t care because they’re heartless machines. 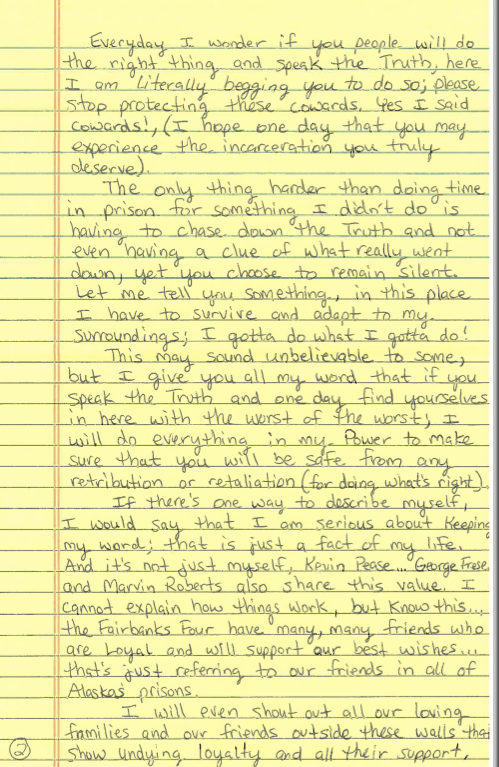 “Didn’t do it,” I told the Parole Board that continued me to 2014; just another chapter in the saga that I know will end in the freeing of the Fairbanks Four! “Didn’t do it,” what I tell anybody who will listen and do something with it. “Didn’t do it,” that is our story and we will forever continue sticking to it because the Truth always comes out in the wash. Thank you so much for reading this, I always loved poetry and being able to create my own style in writing it. Thank you to everyone for cooperating in this battle and never quitting, even in the hardest times. I believe in the efforts of all of you, I feel extremely confident it will pay off soon and we can finally get what we truly deserve……Freedom. Kevin has spent many years in silence. In the early media reports in and in the press coverage throughout the trials Kevin was relentlessly attacked, more so than the others. The police pushed this media agenda, because in their theory they considered him the ringleader. It was amazing in a way to watch it unfold – to watch him remain quiet and outwardly calm while his world crumbled around him. Steady. After his conviction, many people stood behind his claim of innocence, but none as strongly or courageously as his mom, the late Carol Pease. He is pictured with her here. It is hard to imagine the grief that Kevin has had to live with. 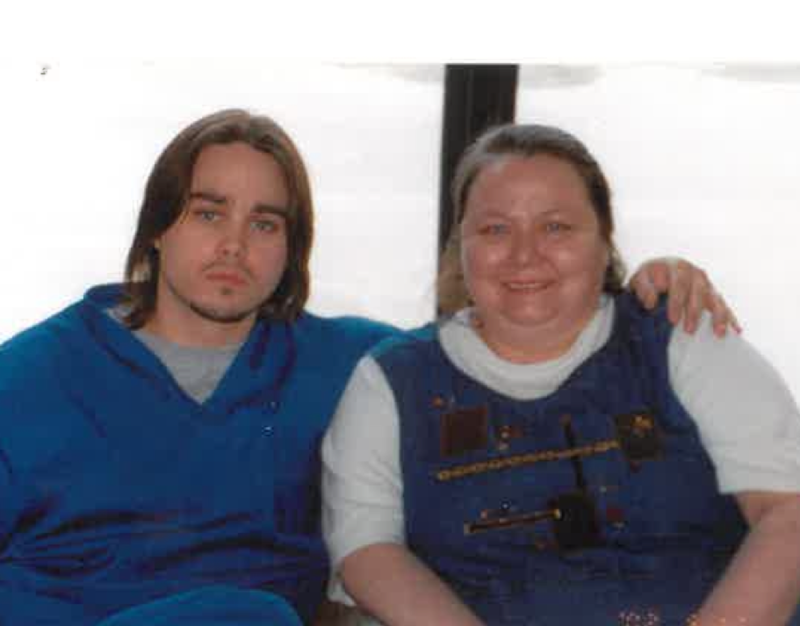 He lost his father a short time before being wrongfully accused, and his mother shortly after his wrongful conviction, all as a very young person. Yet, amazingly, through all of this his faith remains strong. PLEASE, if you or ANYONE you know has information about the case call, write, email or do anything you like, just do the right thing. The best person to bring new information and tips to is Bill Oberly at the Innocence Project in Anchorage – 907-279-0454. His email is info@alaskainnocence.org and tips can be made anonymously. If you were involved in any way in this case, please consider coming forward today and submitting your OWN story. These pieces build a picture together, and each piece is important. Contact US on the Facebook page. HATE, indeed, put these men in prison, and LOVE will set them free someday. YOUR LOVE, courage, and support, to be specific. So keep it coming!!! Sign the petition, join us on Facebook, and spread, spread, spread the word. We send these pages back to the boys, so feel free to add a comment for Kevin below. A person always tells their own story best. We could write a thousand pages without expressing the simple truth as well as one short letter. George is not a particularly sentimental person, so I know it took a lot to write this.It never fails to humble and amaze me that all four of these men have faith that this experience was meant to be and will serve a larger purpose. I think it is hard for many of us to keep faith in a life with all our freedom and every advantage - that they have found strong faith in a relatively hopeless place is.....beautiful. If this letter moves you, get out there, and spread the word!! There is a lot of power in the truth, it has a way of spreading far and wide when it is repeated! 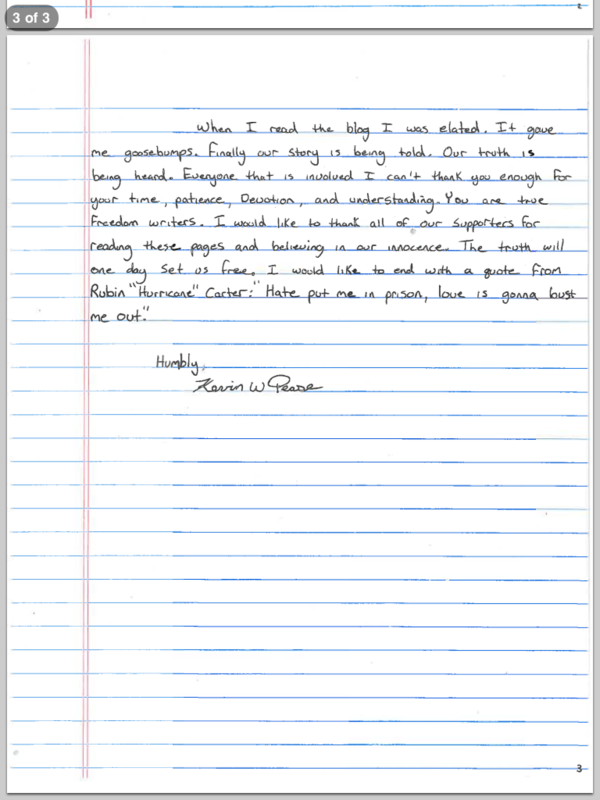 Also (since George begins this letter teasing Kevin) it is probably a good time to clarify that Kevin is Outside Indian and White, not Alaska Native. We have been asked about that a few times, and although it is not terribly important, thought this would be a good time to clarify for readers that Eugene, Marvin, and George are all Alaska Native, that Kevin is Native American and white. Want to help bring George home? Sign our petition – click HERE! This short video covers the most basic information about this case. This is a great thing to pass along, link to, post on Facebook, tweet, text, and spread far and wide. Many people who do not have the time to read the case files have three minutes to watch a video. Sign the Online Petition to FREE THE FAIRBANKS FOUR This change.org petition is a perfect way for our out of area supporters to show their support. Let’s MAKE a change in this world! ©The Fairbanks Four Unauthorized use and/or duplication of this material without express and written permission from this blog’s author and/or owner is strictly prohibited. Links may be used, provided that full and clear credit is given to The Fairbanks Four with appropriate and specific direction to the original content.